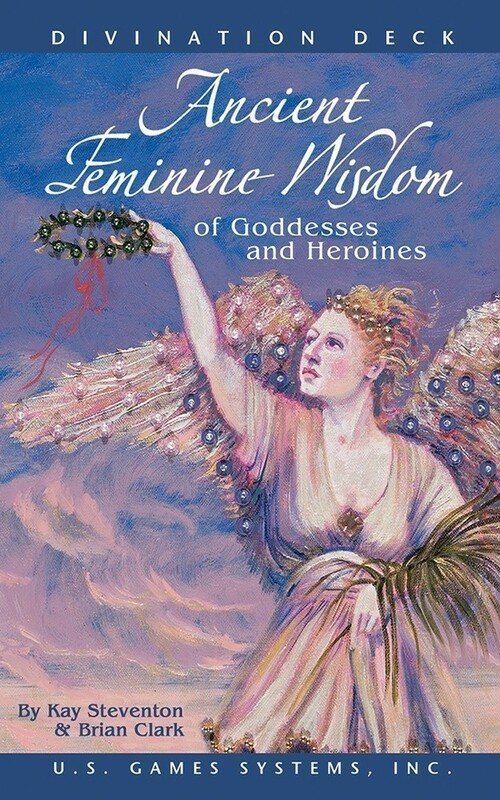 Just as ancient people sought the oracles of the goddesses, today's readers can find inspiration and guidance from the eternal feminine wisdom. Beautifully illustrated cards and narrative text reveal the ancient insights of goddesses through the sacred art of divination. For each card, a descriptive narrative of the goddess’ myth or heroine’s story is given along with an oracular interpretation. 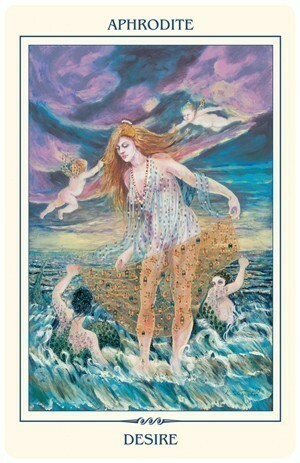 A keyword for each card relates the goddess’ message to the human experience. Includes a 52-card deck, and a 64-page booklet. Brian Clark teaches astrology at the Chiron Center in Melbourne, Australian. He is the author of Celestial Tarot. Kay Steventon is a professional artist who created Celestial Tarot (with Brian Clark) and Spiral Tarot. 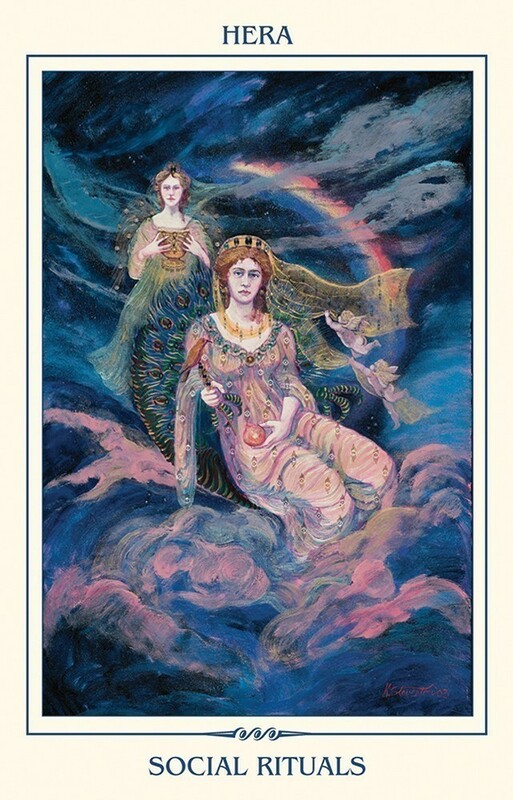 The Ancient Feminine Wisdom divination deck shares the wisdom and insights of fifty-two goddesses and heroines, drawn from stories that have been passed down through centuries. The cards are divided into groups that can help us understand their significance in our lives. We begin by meeting the First Goddesses, and first among them, we are introduced to Gaia, who is referred to as "the mother of creation." Other groups are Olympian Goddesses, where we find Hestia, Demeter, and Athena; Chthonic Goddesses, home to Cybele, Hecate, and Eris; the Guardian Goddesses, where we are offered the protection of Hygieia and Hebe. Heroines are grouped into the Heroine's Journey, Lovers and Partners, the Power of the Heroine, and Virtues of the Heroine. Some of the heroines we meet are Psyche, Medusa, Penelope, Galatea, Medea, Cassandra, Antigone, Hesperides, and Auxo. 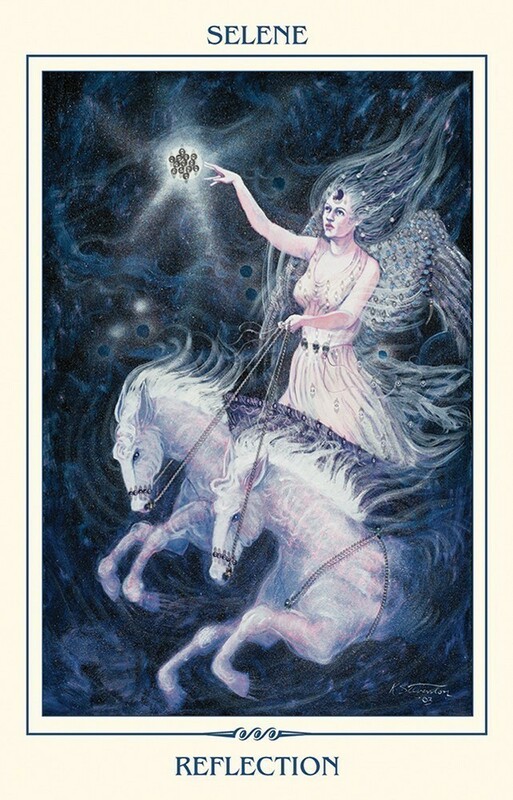 When we draw a card, we can reflect not only on the meanings of that specific goddess or heroine, but of her place in the deck. Drawing the card of Hygieia, a well-known ancient goddess of health and healing, would suggest to us that we are on a path of wellness. Her place in the group of Guardian Goddesses would also indicate we may be receiving some sort of spiritual protection - interpret that as you will! 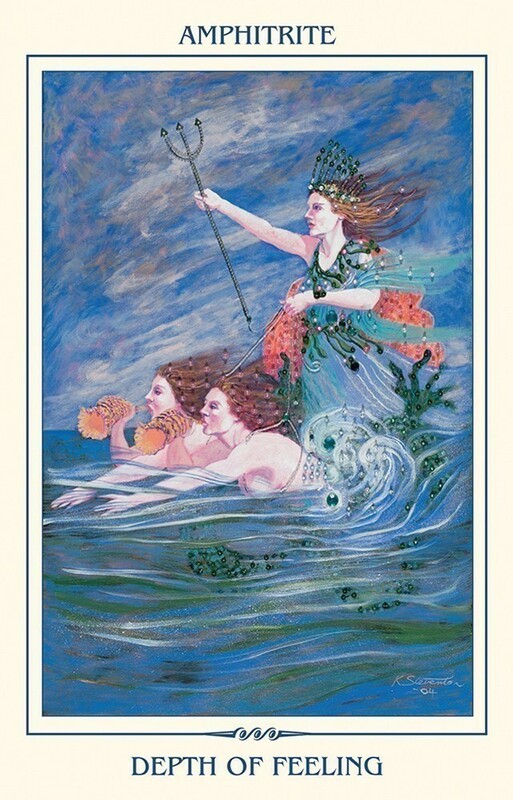 The deeper, feminine wisdom of the card goes even further by indicating that the need for our healing may arise from our soul being unnourished. As the accompanying booklet says, "Hygieia teaches us that without the alignment of body and soul, and heart and mind, dis-ease manifests as physical symptoms, mental anguish, and emotional pain. 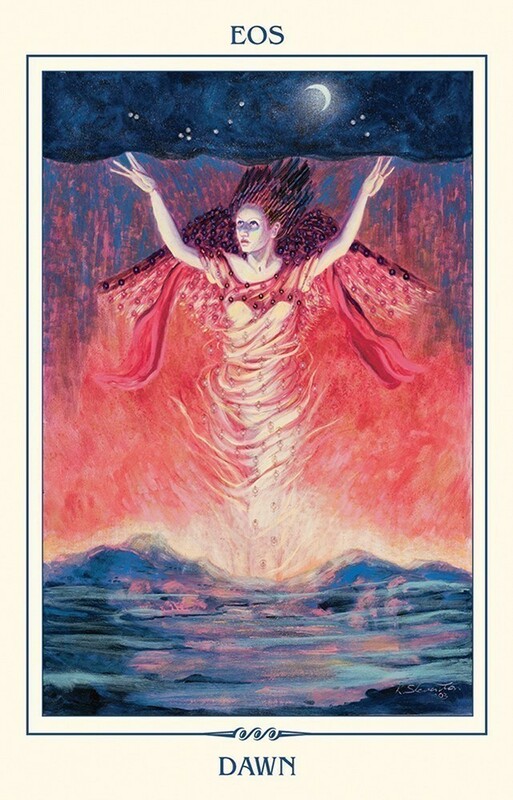 This card confirms that healing is imminent, but attention must be paid to the root cause - the illness of the soul." Each card offers enough insights that full readings or multi-card layouts are not even necessary, although there are several layout ideas provided in the booklet, and a lovely custom spread sheet included with the set. It would be of benefit to draw just a single card each day, to set aside, meditate or reflect on, allowing the card's wisdom to inform our actions. 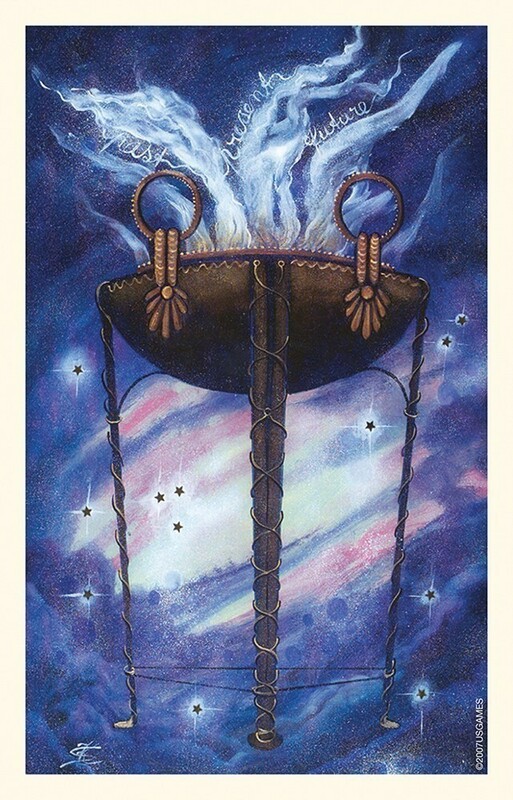 The author suggests lighting a votive beside the card as well, to become more in tune with, as well as to honor, the energy or wisdom of that particular goddess or heroine. I am delighted with the artwork, images and booklet that came with this oracle deck. These are a lovely gift for anyone who is a student of Greek mythology, Jungian psychology or classics. A wonderful deck to own. This deck consists entirely of goddesses and heroines from Greek Mythology. If you have a particular interest in Greek deities this deck is definitely for you. 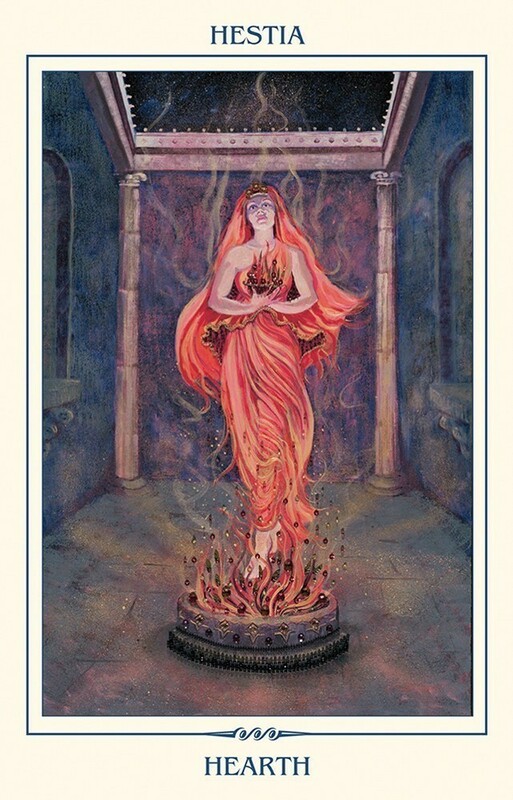 I love it - the artwork is amazing and each card has a key word on it and then in the booklet you can learn more about the message and the myth of who that goddess was. A great way to learn more about lesser-known Greek female figures too. I didn't realize how many there were and they all have such beautiful things to teach us. I highly recommend this.